If you are in trading business, the solitary nature of your profession needs no further mention. Therefore, it is clear that you need to set up goals and stick to those to keep going with a determined and positive mindset. We are almost at the end of the first month of 2019, and you should not dilly-dally in creating realistic goals. When doing so, it is essential to do some research and evaluate your needs. 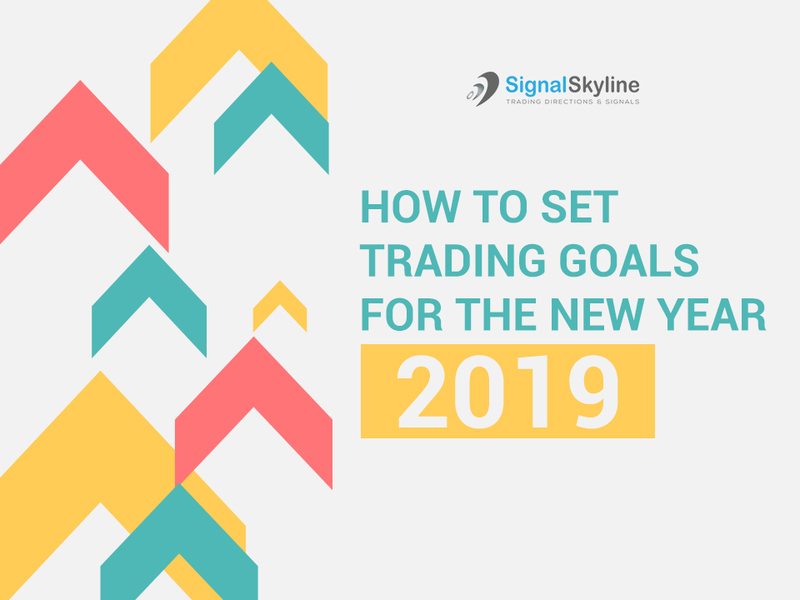 Once you are done with creating your New Year resolutions for trading business, it will be easier to develop some meaningful and result-oriented habits to accomplish the goals. Your actionable goals should be based on your experience of the last year. 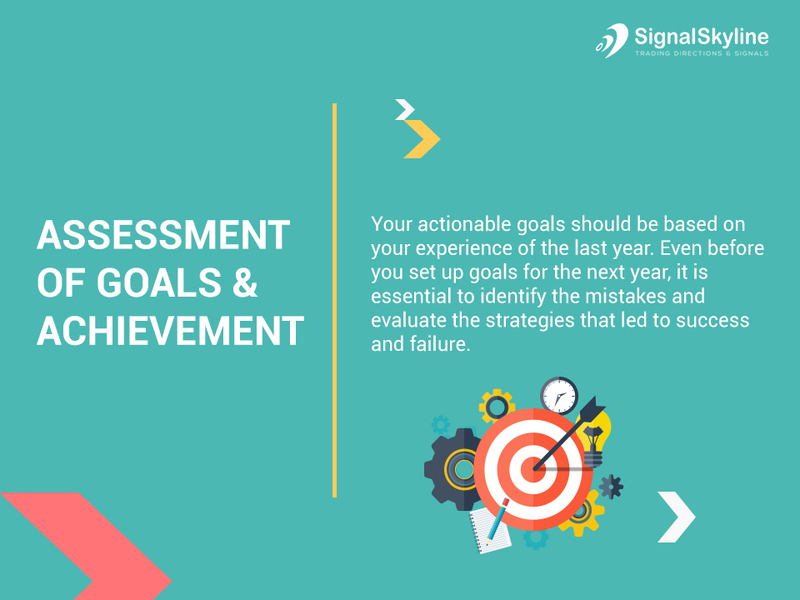 Even before you set up goals for the next year, it is essential to identify the mistakes and evaluate the strategies that led to success and failure. It will help you avoid the mistakes and stick to as well as develop effective strategies. Do you think it necessary to devote more quality time to your business? Which aspects of your business made you stressed-out last year? Identifying the stress facts of the previous year will help you make adequate plans to deal with those negativities. 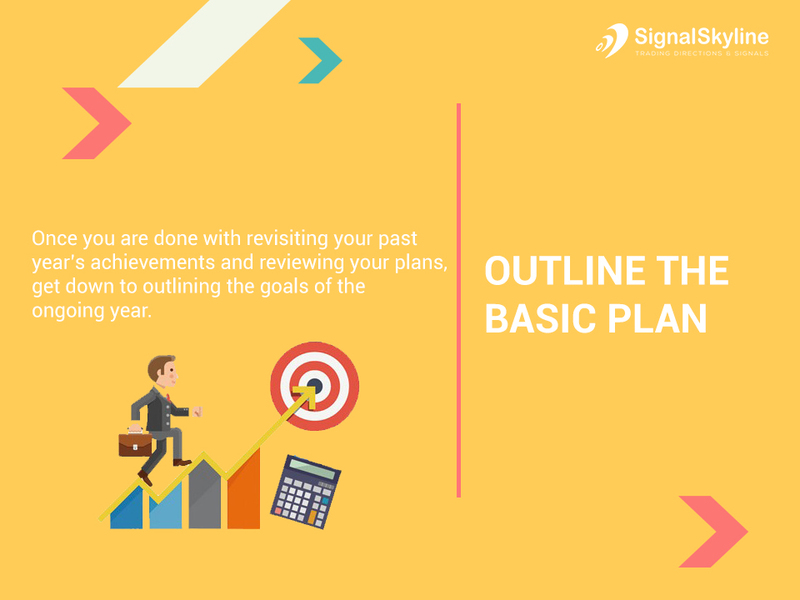 Once you are done with revisiting your past year’s achievements and reviewing your plans, get down to outlining the goals of the ongoing year. Take decisions about the trading hour as well as profit goals. With the trading market remaining open round the clock, decide on the slot as per your convenience. For example, the time slot between 7 AM CT to 11 AM CT is considered the most liquid time in the US equity futures market. Do you have a plan to trade for just a particular time period or 24 hours? Assess your personality and choose the right instruments for investment accordingly. What kind of trader are you – a scalper, swing trader or position trader? It is also essential to decide if you wish to invest in a volatile asset or something that takes time to grind. Create realistic, time-bound and measurable profit goals. 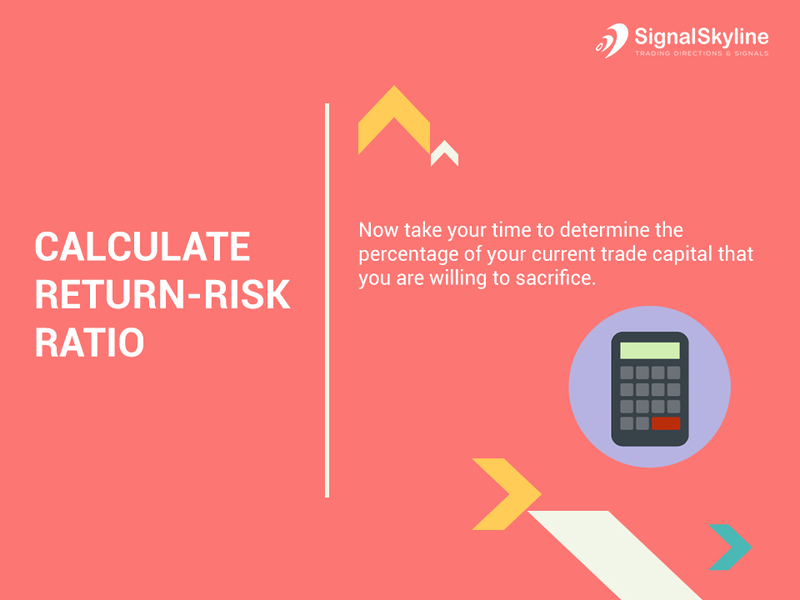 Now take your time to determine the percentage of your current trade capital that you are willing to sacrifice. Being an active trader, you surely look for the short-term opportunities to make a profit. However, it is also essential for you to develop strategies not to incur a loss. Make sure to stick to the rule of “keeping accounts high” that requires you to reap profits early. Stay disciplined not to be swayed by emotions like greed, revenge or fear. You surely witnessed to highs and lows in the 2018 financial market. 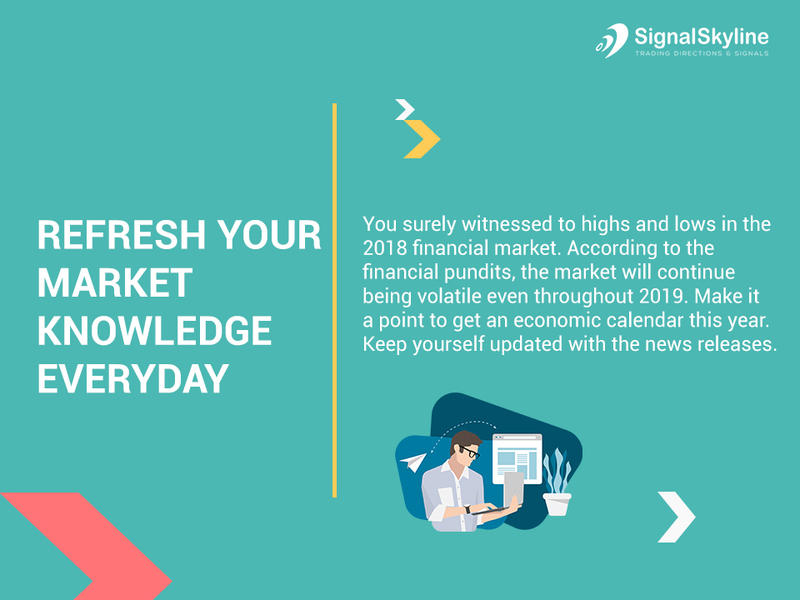 According to the financial pundits, the market will continue being volatile even throughout 2019. Make it a point to get an economic calendar this year. Keep yourself updated with the news releases. With Brexit being scheduled for March of the ongoing year and the US Federal government supposed to pump up the interest rate in the upcoming few months, you need to proceed with calculated moves that are easy to adapt to the changing scenario. 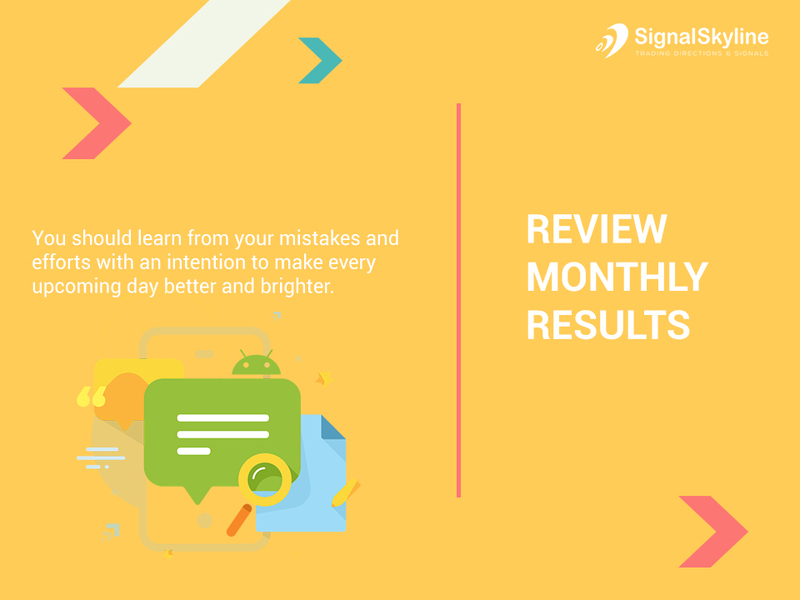 As a professional into the trade business, you should learn from your mistakes and efforts with an intention to make every upcoming day better and brighter. Making process-related goals will help you not to deviate from the right track. It will also teach you to avoid excessive risks. Tip: Start maintaining a trading diary if you don’t have one. Prev Why Analysts Don’t Make the Best Forex Traders? Next Why Do Traders Lose Money?